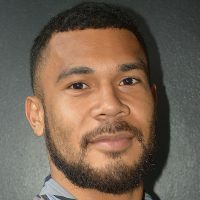 Fijian-born centre Semesa Rokoduguni has been praised as the Bath player to watch when they face the Leicester Tigers in Premiership rugby on Sunday. According to Planet Rugby, the match will see Rokoduguni play against Johnny May for the Tigers in what should be a titanic contest. 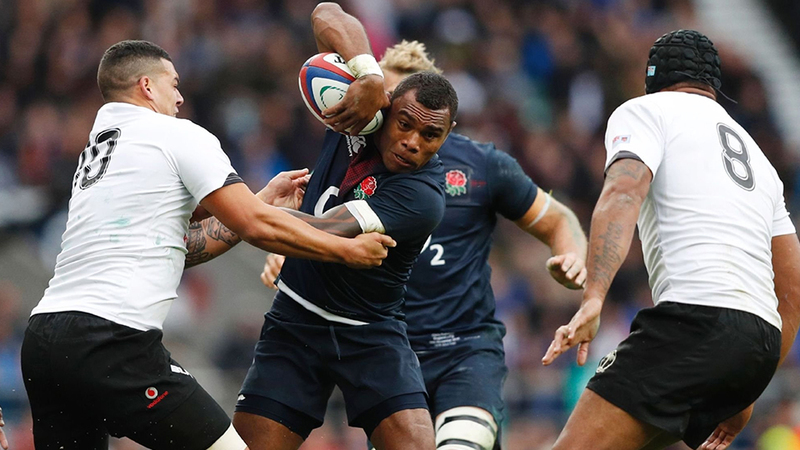 They both play for England and are key to their respective side’s attacking game-plans, with Rokoduguni often a ‘busy carrying option’ and a ‘threat returning kick’.